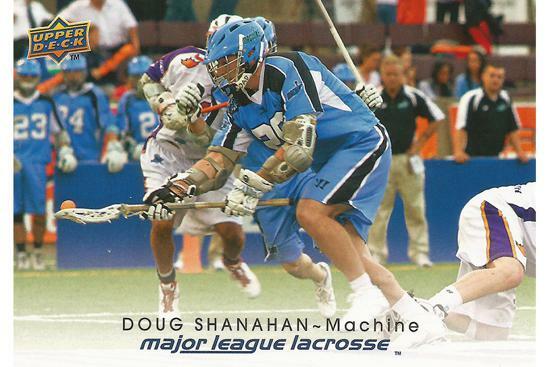 Welcome to Doug Shanahan's MVP Lacrosse Camp! ©2019 Doug Shanahan's MVP Lacrosse Camp / SportsEngine. All Rights Reserved.